OEM Motion Solutions | LS Series Stages | Reliant Systems, Inc. 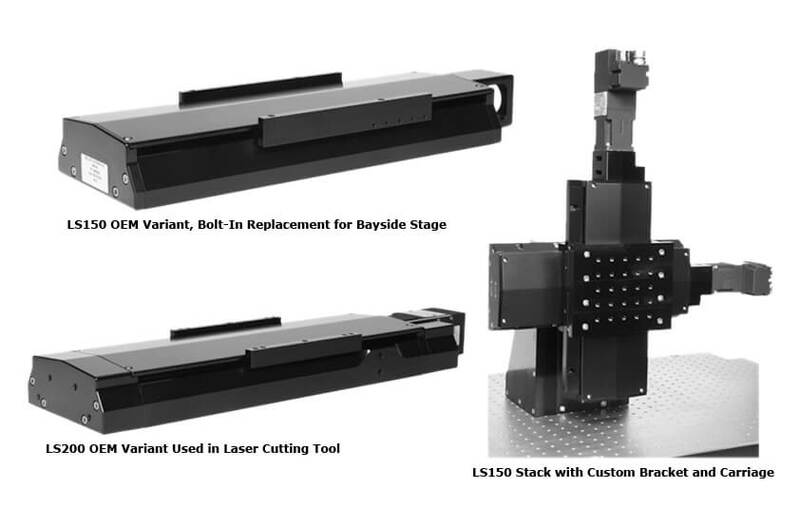 Designed with 15mm precision linear rail guides ball screw drive, the robust LS series stages are well suited for applications requiring accelerations up to 0.5g, high duty cycles, or having moderately heavy loads. By using caged, recirculating ball bearings LS stages provide smooth travel without any issues due to bearing migration. The precision rails, along with careful alignment, give the LS stages excellent performance with regards to angular deviations and straightness of travel errors. An overhanging stage cover and narrow vertical slots keep light splash and debris out of the stage and minimize pinch points. 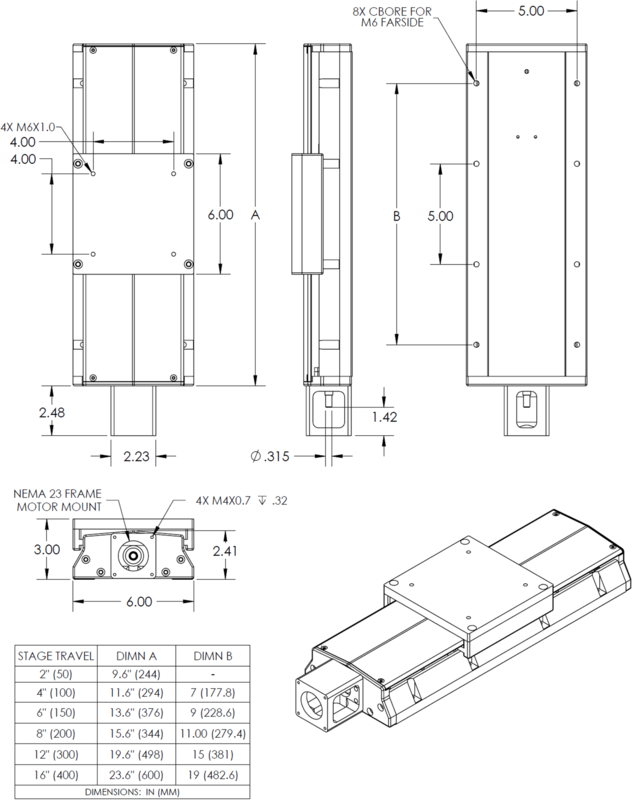 A NEMA23 motor mount accepts stepper or servo motors. Non-contact optical end-of-travel switches are standard and can be supplied for use with 5 or 24VDC. 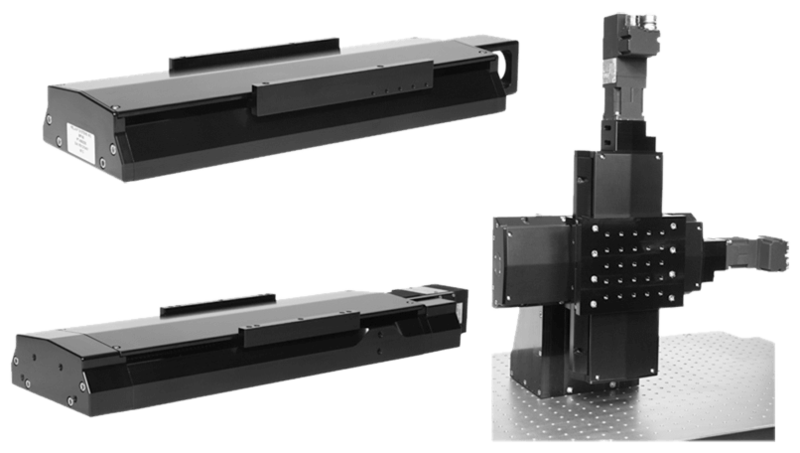 As with all our stages, custom configurations with different drive screws, accuracies, and hole patterns are available. Please contact us for details.